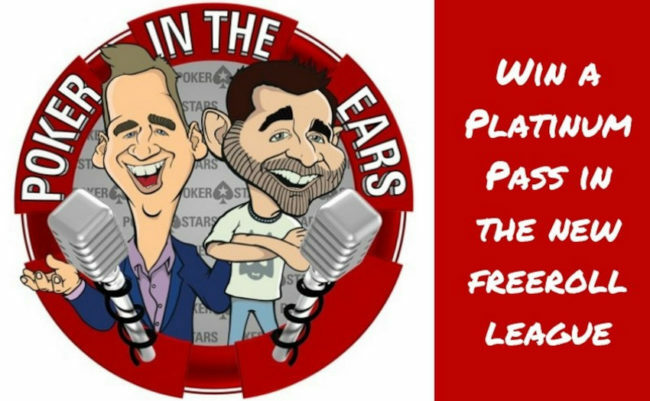 PokerStars will host the “Poker In The Ears” series, which will feature special freerolls. 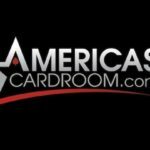 In each freeroll, $500 will be raffled off, and the leaders of the overall standings of the series will be able to win two Platinum Pass. Platinum Pass – will get the overall leader. To become a leader, you need to knock out as many participants as possible during the series. 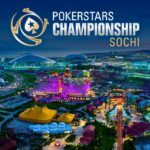 Tickets for the PCA online satellite – will receive 40 players, who took second place in the series of tournaments. 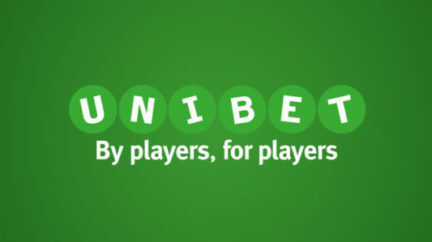 Ticket to the tournament All In Shootout – will go to players who during the series will beat 5 or more players. The second Platinum Pass – will get the champion All In Shootout. 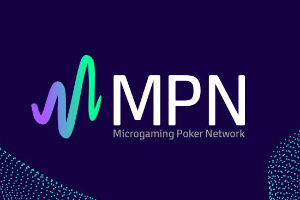 The tournament will be held on November 25th. 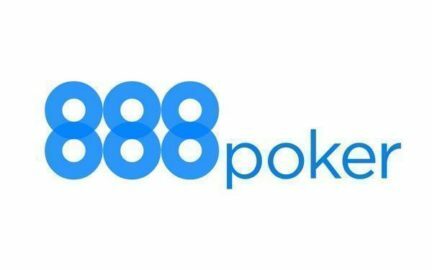 $50 is the reward for each poker poker knocked out, who will also take part in the freerolls. 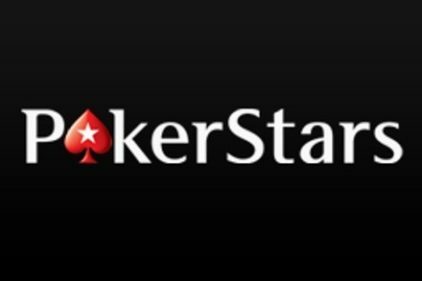 Get a ticket – for this you need to know and enter StarCode in the PokerStars client. 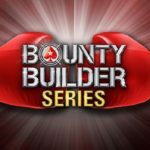 You can find StarCode on PokerStars Twitch channel – the password will be announced in the broadcast 20 minutes before the start of the tournament. 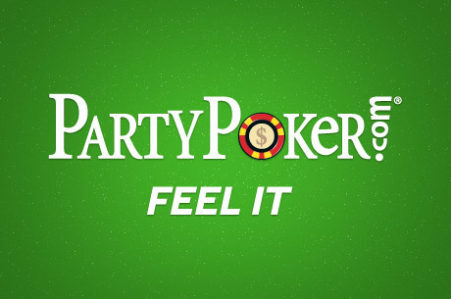 To enter StarCode and get a ticket, the player must select the item “Service” in the PokerStars client. In the menu that opens, click on the “StarCode” tab and enter the code in the field.